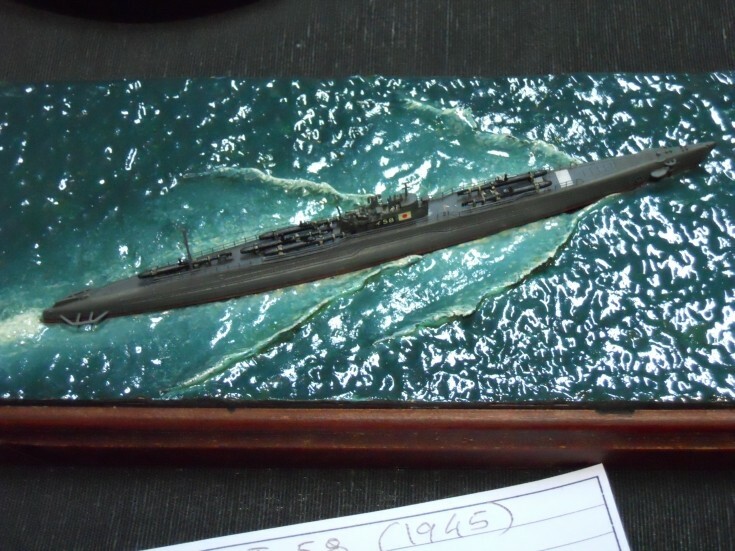 Model of what seems to be a Japanese submarine in 1945. Photo taken the AML Expo in Lisbon, Portugal May 2011. Ed. : are those torpedo's sitting on the deck?